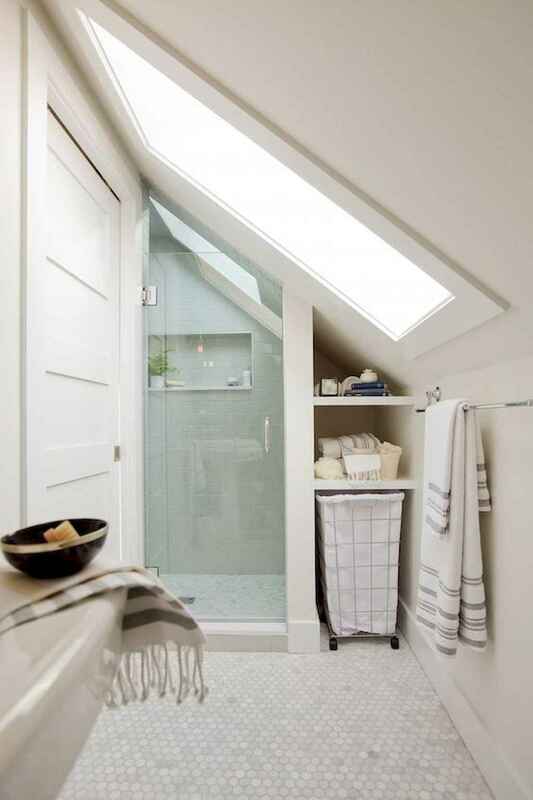 Bathrooms, even when they’re on the larger side, aren’t always the biggest rooms and when you throw in a shower or tub, a sink, and a toilet, they get even smaller. Contemporary bathroom, as well as a minimalist bathroom, is a perfect example of the interior perfection to optimize the space and maximize the appearance with a minimum of bathroom appliances. Take a look at these 50 minimalist bathrooms design and decoration to see if they can change your mind.